Pool and Slab Leak Detection - Leak Squad - Pool Leak Detection, Slab Leak Locating, Sewer Camera Inspection! Pools and Spas are our field of expertise. We can quickly and accurately detect very small leaks in your backyard feature. Call us now to set up an appointment or just to ask a question. The Charlotte NC location also locates slab leaks. 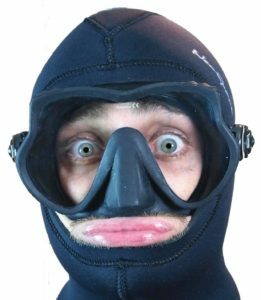 LEAK SQUAD LOVES DIVING IN YOUR POOL! Professional pool diving is what sets us apart. We can find the smallest leaks under water and usually we can patch them on the spot. Our divers can find leaks using electronic equipment, underwater microphones or colored dye. LEAK DETECTION EXPERTS YOU'VE TRUSTED FOR 16 YEARS! 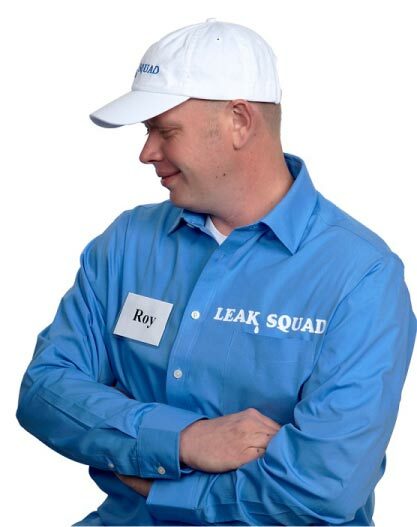 Leak Squad specializes in locating underground water leaks - Pools, Spas, Under Slabs and Homes, Water Leaks under driveways and parking lots, broken main water pipes between the street and your house and Sewer pipe problems including clogs, breaks, tree roots or ground settling. We can locate most pipes with ease before you start any digging projects. Some locations specialize in roof leaks, compressed gas leaks and energy leaks. Request a quote or schedule your leak detection now!